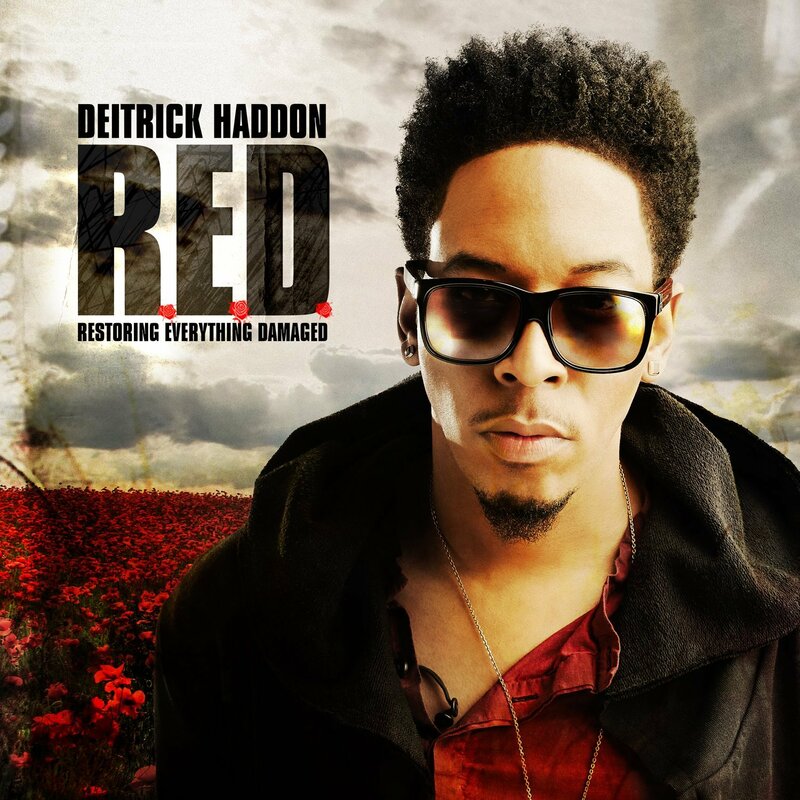 Deitrick Haddon is set to make quite the statement with his new album ‘R.E.D. (Restoring Everything Damaged)’ and does just that with the bold cover for the ‘Have Your Way’ led set. The official artwork for the LP unveiled moments ago and is, quite simply, stellar.